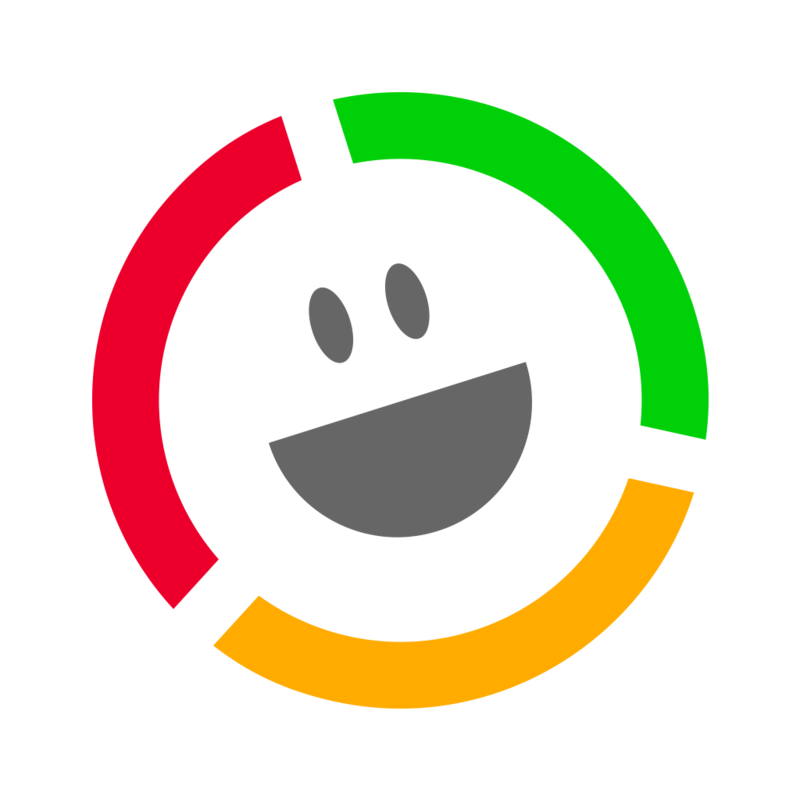 Customer Thermometer is a real time customer satisfaction survey enabling you to react to customers immediately. 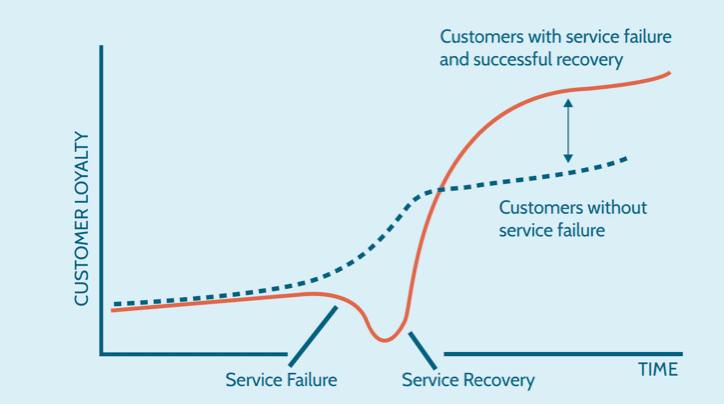 Customers can often be more loyal to your business after they have experienced a service failure. Complaints are not a bad thing. We believe you should actually be encouraging complaints. Customers who want to tell you how they feel about your business should be actively encouraged. It’s then all about how you react. If a survey respondent clicks a red or yellow response – you need to know in real time, so that their issue can be dealt with… before it becomes even more serious. 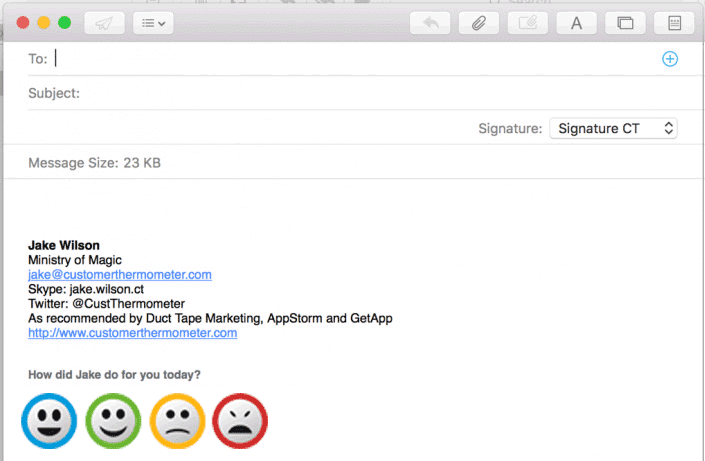 When you set up each Thermometer, you can choose to be alerted via email for all types of rating. Red or yellow clicks show a customer is disappointed – you may wish to be alerted immediately. You can also use the power of custom fields to send that alert to the right person or people in your business. as if you were receiving a text message. Meanwhile, your colleague in the office could still be alerted by email. Imagine if you were a customer, had clicked a red light on a Thermometer and got a phone call from the MD within an hour? That’s how to keep customers happy. If you’ve chosen to enable comments on your thank you pages, whenever a comment is left, you will always be able to find it in the reporting section. 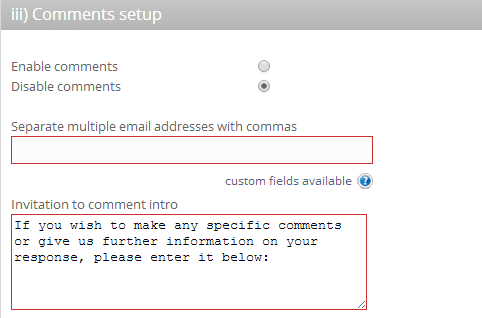 If you’d like to see comments in real time, you can have them sent to an email address(es), or even use custom fields to send them to a specific person, depending on who the comment came from. 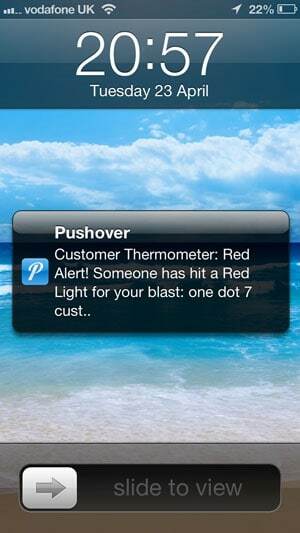 You can also use our iOS / Android alert system too. Want to take a closer look? Grab a trial account now. Want to get an overview of the service? Here we show the process, without the detail. Find out how to import your customer data and manage it within the system. We handle your unsubscribes too. We know how important your brand and tone of voice is to a business. In this section, we explain how to customise your service. Our surveys are most definitely NOT anonymous. Take a look at our comprehensive reporting section. For more advanced users, Customer Thermometer has real depth. We thrive though, on keeping things simple. The world is becoming more connected and we can integrate with 3rd party apps. Find out how and download our API documentation.